1974년 젊은 나이에 벌통을 짊어 매고, 전국 곳곳 벌들과 청춘을 함께해온 벌쟁이 아버지. 아버지의 긴 세월 동안 쌓아온 가치와 소중함을 저버리기 싫은 양봉쟁이 아들 꿀.건.달. 현대적인 문화와 감성을 더해 아버지의 가치를 새롭게 재조명해 나가며, 양봉산물에 대한 가치를 널리 알리고자 힘쓰고 있다. 꿀에 담긴 깊은 맛과 깊은 의미까지도 대중들에게 충분히 전달해야 한다는 사명을 갖고 있다. 사자성어 무병장수, 무병장생 한 다는 말이 있듯, 꿀.건.달은 도심 인근에서 병이 없으며, 달콤·건강하고 깨끗한 꿀을 수확하며 자연과 함께 공생해 나가자는 의미를 갖고 있다. My father, a beekeeper, has carried beehives all across the country since 1974, experiencing ups and downs along the way. 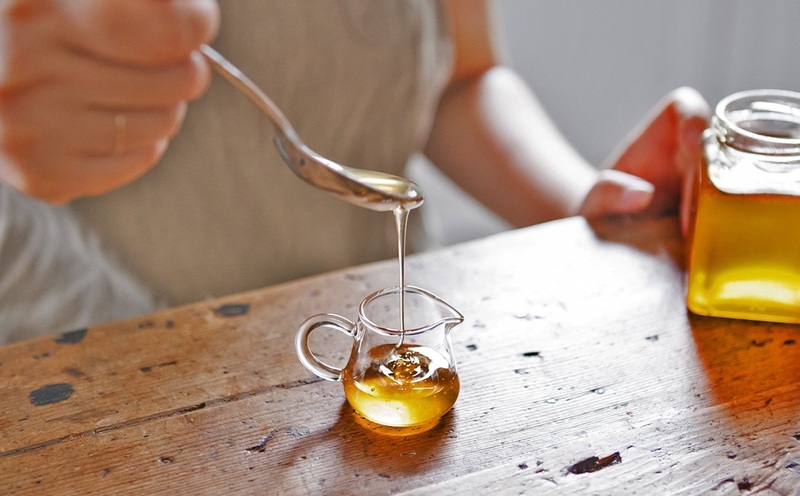 Gundal Honey is firmly determined not to let go of its founder’s long-cherished beliefs. Continuing his legacy while adopting modern culture and sentiment, Gundal Honey strives to promote the true essence of the products it creates through beekeeping. It is also committed to delivering the deep, full-bodied flavor of honey as well as its significance to each and every customer. Gundal Honey adheres to the motto “Good Health and Clean Honey” Just like the old four-character Chinese idiom “Good Health and Long Life,” Gundal Honey represents co-existence with nature and maintaining good health while cultivating sweet, healthy, and clean honey near the city. 꿀벌이 있으므로, 과일 꽃 열매가 맺히듯 꿀벌은 지구상에서 없어서는 안 될 존재이며, 환경 보존에도 도움을 준다는 것을 널리 알리고자 꿀벌 붙이기 퍼포먼스를 하게 되었다. Lee Chae-young, the “Queen of Honeybees,” stages breathtaking performances with around 350,000 honeybees. She is the first performer of her kind in Korea. Lee Chae-young, the “mother” of Gundal Honey, was eager to raise public awareness of the fact that honeybees can also be raised in the city. As they allow the fertilization of all kinds of plants, fruit, and flowers, honeybees are the most beloved and indispensable creatures on Earth. Lee Chae-young’s performance was planned with the goal of promoting awareness of the positive role that honeybees play in preserving and enriching the environment.